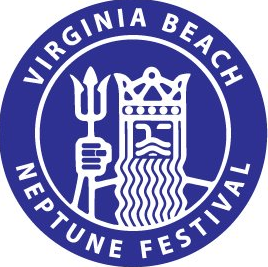 The Virginia Beach Neptune Festival attracts hundreds of thousands of people each year to celebrate at the festival’s many offerings! Daily concerts at festival stages are scattered along 32 blocks of the boardwalk and feature a variety of live music and performers. Ignite your taste buds and satisfy your shopping savvy at this year's outdoor shopping and dining experience--from crab cakes to Italian ice, stained glass to pottery, there is sure to be something to delight young and old festival goers alike. Neptune Festival Sandsculpting Championship. 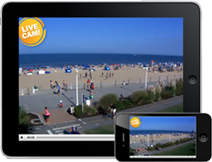 It's been the signature event of the Virginia Beach Neptune Festival since its inception. Now it becomes the signature event of an entire region as the North American Sandsculpting Championship expands to ten days. With an international field of sculptors representing countries from around the world, the expansion of the competition puts this as one of the most distinctive events of its kind in the United States.